CamaroNews – This article Just hit by , it’s getting very exciting for the 6th Gen Camaro. Keep it locked here your #1 home for everything Camaro! 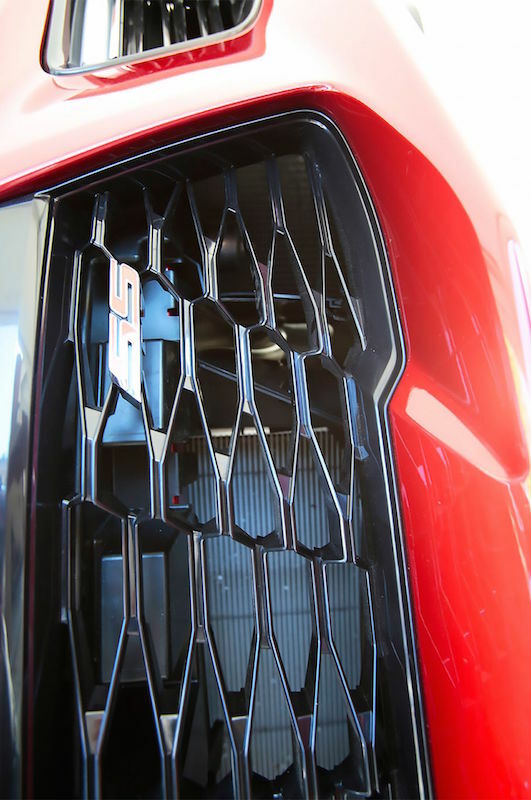 Chevrolet invited us to drive the 2016 Camaro on some scenic roads outside of Detroit and see what the all-new sixth-generation car was all about. We can’t tell you what it’s like behind the wheel just yet, but we can share some interesting tidbits about the car from speaking with Aaron Link, Camaro Lead Development Engineer, as we inspected a 2016 Camaro SS that had been tilted on its side to show off its new suspension and chassis. One part that’s directly shared is the shear plate that’s the same piece found on the Cadillac ATS-V. It’s the yoke-shaped part that ties the rocker panels together. It’s made from aluminum stampings and extrusions welded to form a single piece with a thick cross section. 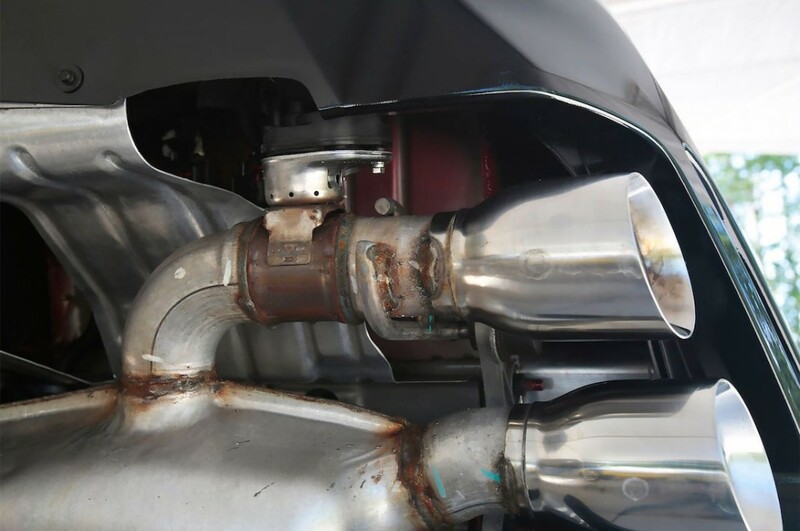 The huge transverse muffler is divided in two internally for each bank of the engine. 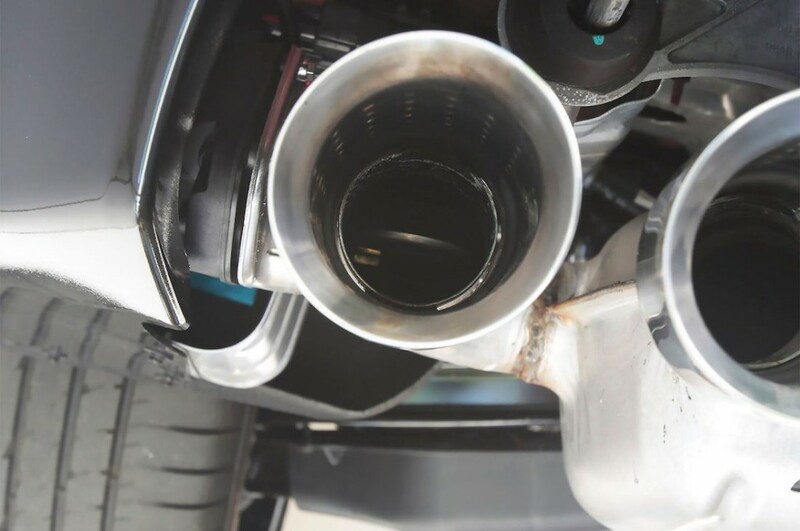 The four exhaust tips are only found on the optional NPP exhaust. 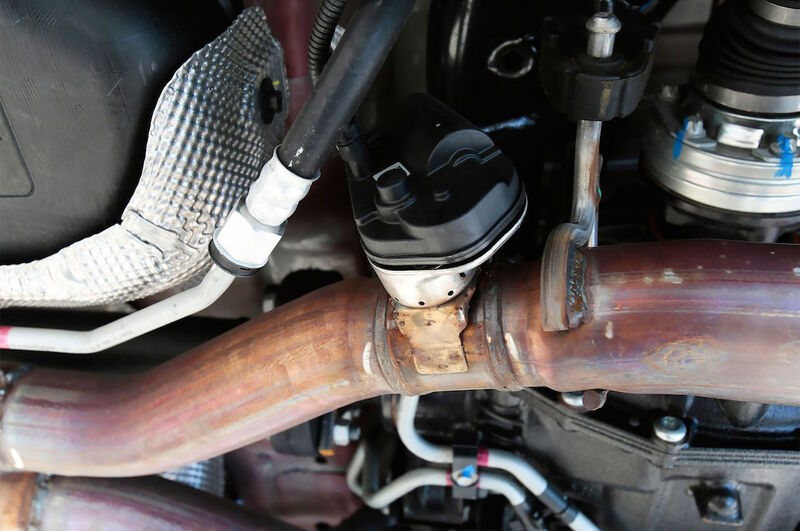 It uses a butterfly valve that can either let the exhaust flow through unobstructed, or detour through the muffler. Tour mode lets the LT1 come to live at full volume at startup, then closes for quiet cruising. In Sport and Track mode it’s open all the time while Snow/Ice Mode leaves it closed all the time. 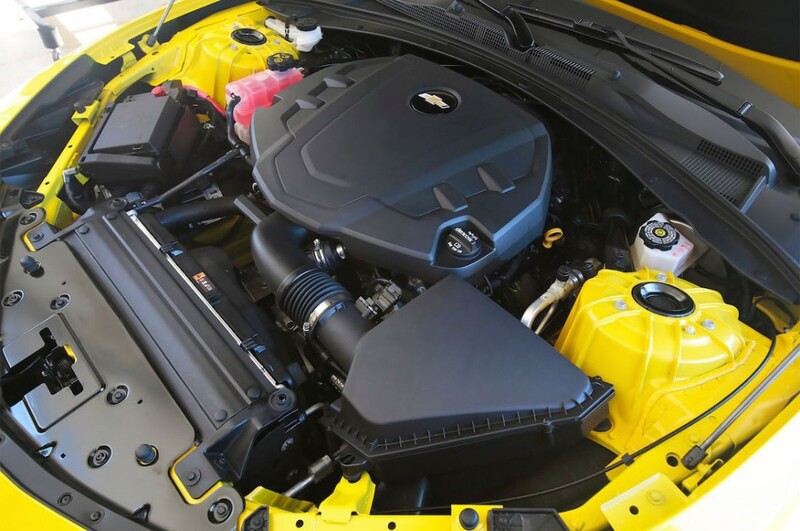 Although the 2015 Camaro also had a 3.6L V6, the 335hp 3.6L powerplant is a new design for the sixth-gen. 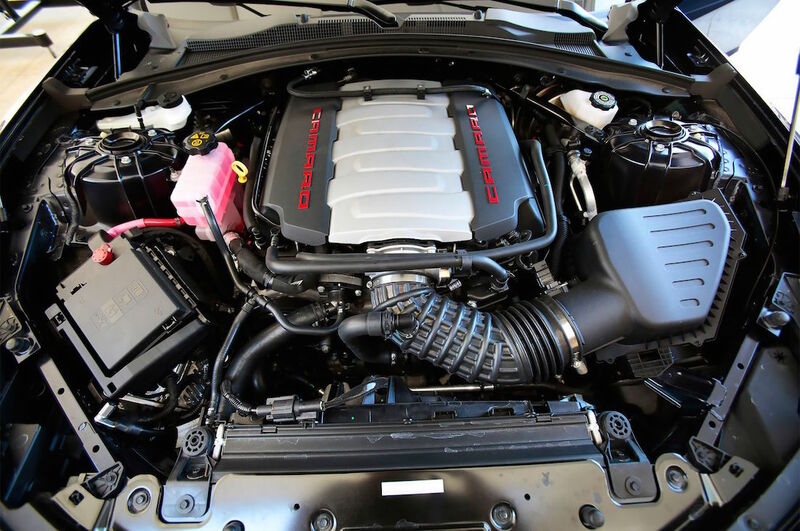 It uses a larger bore and a shorter stroke than the last 3.6L and it’s the first application of Active Fuel Management in a V6 Camaro, meaning the 3.6L will run as a V4 during light throttle operation, just like the LT1 V8. Because the exhaust gas volume is reduced when only running four cylinders, Camaro uses a valve in the exhaust to increase back pressure. This is what the valve on an LT1-equipped SS. The smaller of the two new differentials on the sixth-generation Camaro is used on all four-cylinder models and the 6-cylinder automatic transmission models. It is shared with the new, full-size Cadillac CT6 and uses a 200mm ring gear. The housing is cast iron and the side plate is cast aluminum. Differential cooling is standard on the SS. 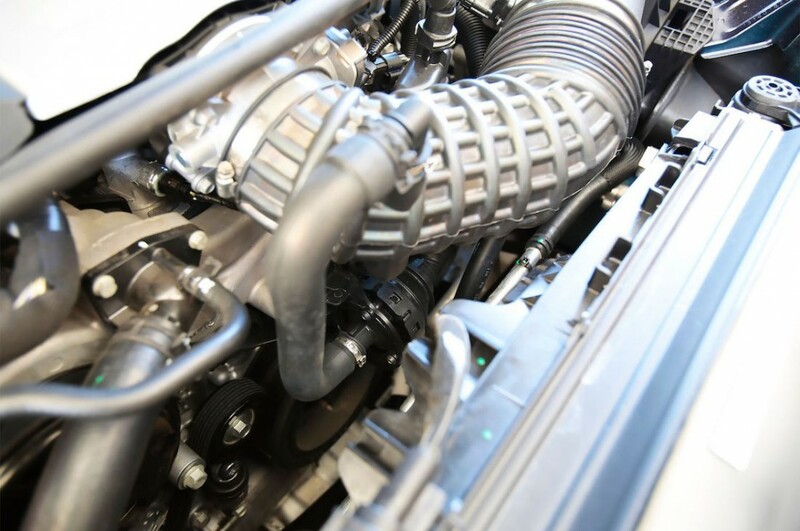 It uses an oil-to-oil cooler that runs transmission fluid through a heat exchanger that’s submerged in the differential oil. It’s the same transmission fluid whether it’s the six-speed manual or the eight-speed automatic. Yep, Tremec manual transmissions use automatic transmission fluid. All manual trans cars and all SS Camaros use a clutch-style limited slip. The four and six-cylinder autos use an open differential. Manual trans LT1 cars use a 3.73:1 ring and pinion, autos get 2.77:1 because of the low 4.56 first gear in the 8L90. The final drive ratio with the automatic is just slightly lower than it would be if it were equipped with a 1960s-era Turbo 350 and a 4.11:1 ring and pinion. Expect some solid acceleration times. The 3.6L and 6.2L pipe induction noise from the intake plumbing upstream of the throttle body through a diaphragm and right up to the firewall. Here’s the LT1 engine bay and if you look below the intake duct you can see the “kazoo” that routes induction sound toward the cockpit. The transmission cooler is on the same plane as the road surface. 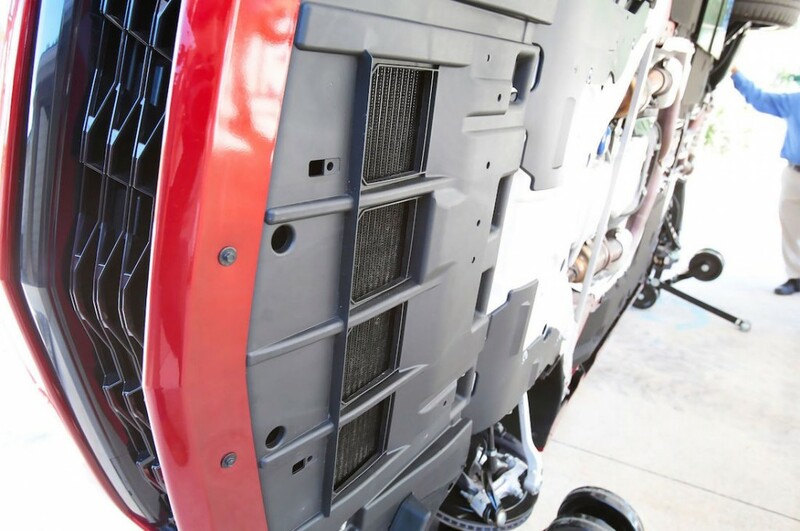 The lip on the leading edge of the transmission cooler opening causes a low-pressure area to help draw air through. 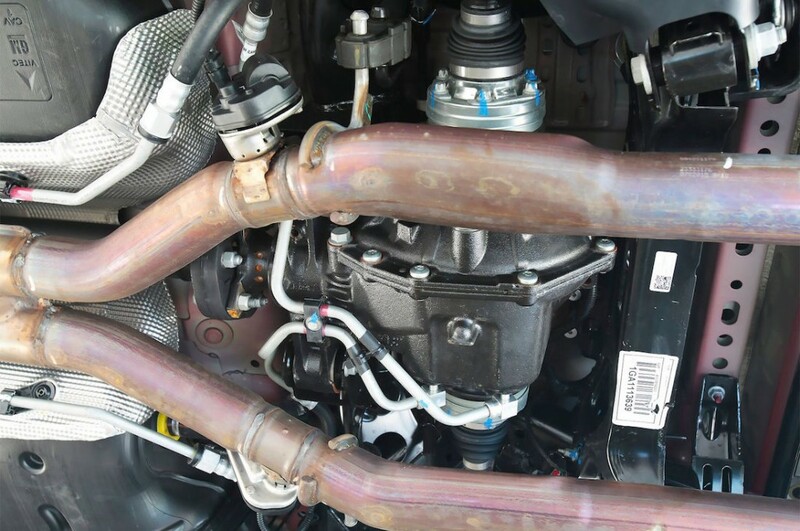 Because the Alpha platform is narrower, Camaro engineers split the engine cooling between three radiators. One is mounted in the traditional location and uses an 850-watt electric fan. Two outboard radiators are canted inboard and fed high-pressure air from the outer edges of the center lower grille opening. 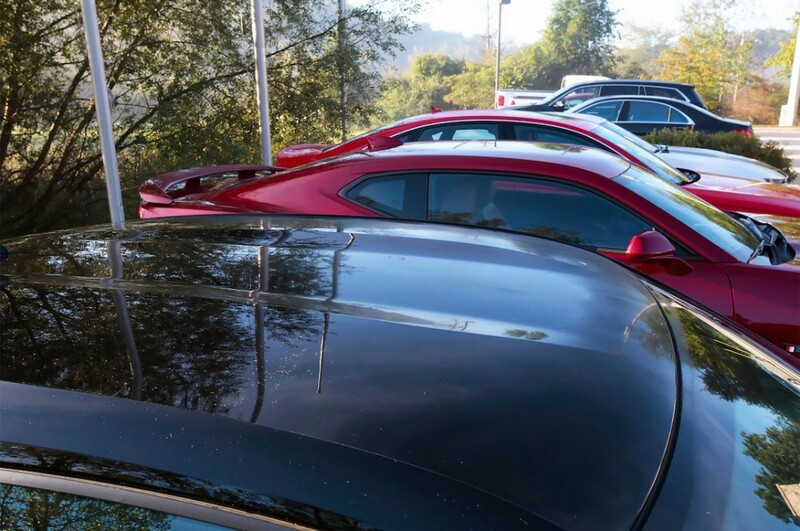 The Camaro engineers call the contour of the Camaro’s roof a “reverse Mohawk”. If you opt for sunroof the panel is smooth instead. Airman Stone receives a 2016 Camaro on Jimmy Kimmel! Lighter 2016 Camaro Delivers Benchmark Performance 0-60, Weight And More Revealed!